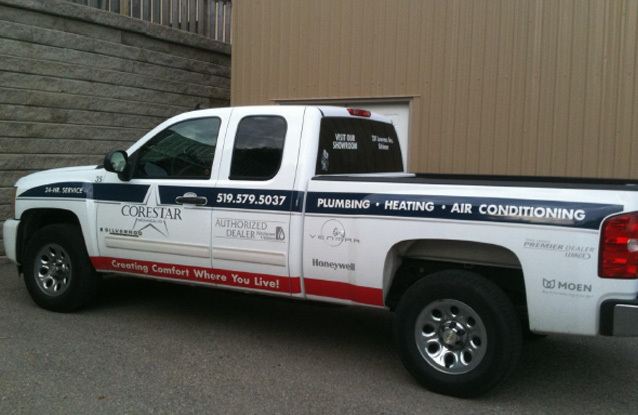 Corestar Mechanical Ltd offers you a broad range of services to meet all your Plumbing, Heating, Ventilation and Air Conditioning needs. Our goal is to make your house a home by creating comfort where you live. © 2019 Corestar Mechanical Ltd | All rights reserved.